Welcome to Kingston Ridge. Situated in this restricted community is this 1.18 +/- acre cleared lot. This is an excellent opportunity to build your dream home with no builder tie-in. Custom stick built homes only permitted. 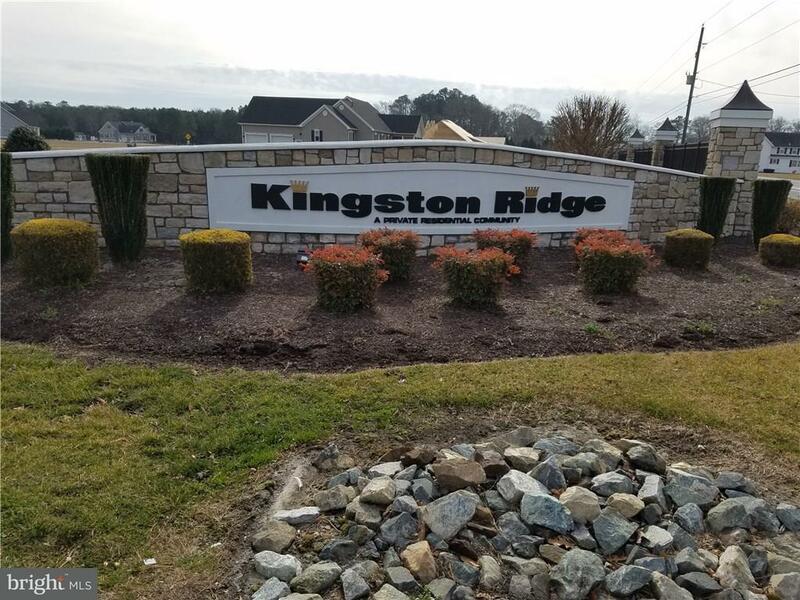 Expired site evaluation on file for LPP septic system.Kington Ridge is located within a short drive of the resort beaches, shopping, dining and so much more.